There will be dedicated times in the fall specifically for the evaluation of players unable to attend the latest tryout. the organization. We will also have warm up skates in the fall with no evaluations just to get them prepared and have fun. 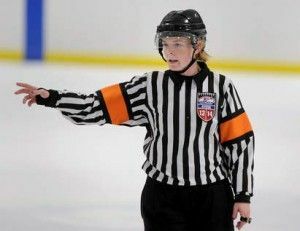 Ever wonder what it takes to become an ice hockey referee? Registration is now open for the USA Hockey Officiating Program.